Safranin O, C.I. 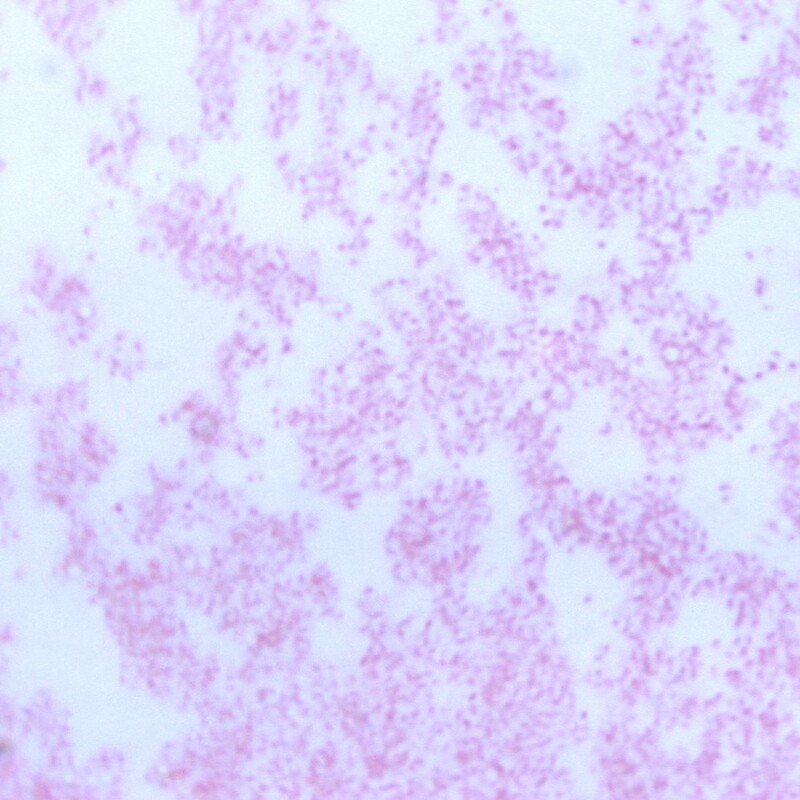 50240, certified | Polysciences, Inc.
Photo: Francisella tularensis using a Safranin stain, Magnified 1000X. Image courtesy of CDC Public Health Library / Dr. P. B. Smith.